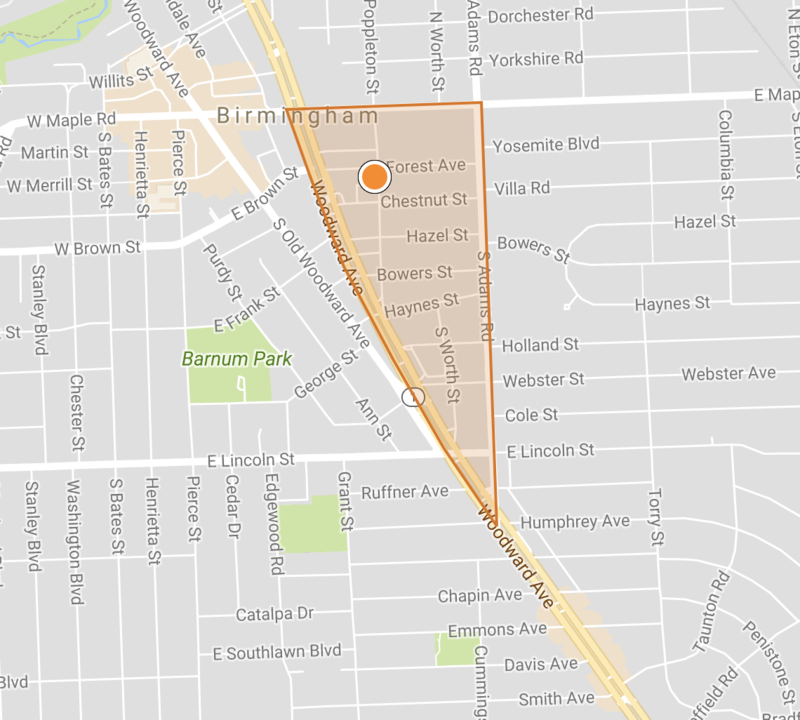 The Triangular District of Birmingham Michigan is a neighborhood home to about 900. The Neighborhood boasts easy access to Woodward Ave and walkable to Downtown Birmingham! Close to many parks and schools. 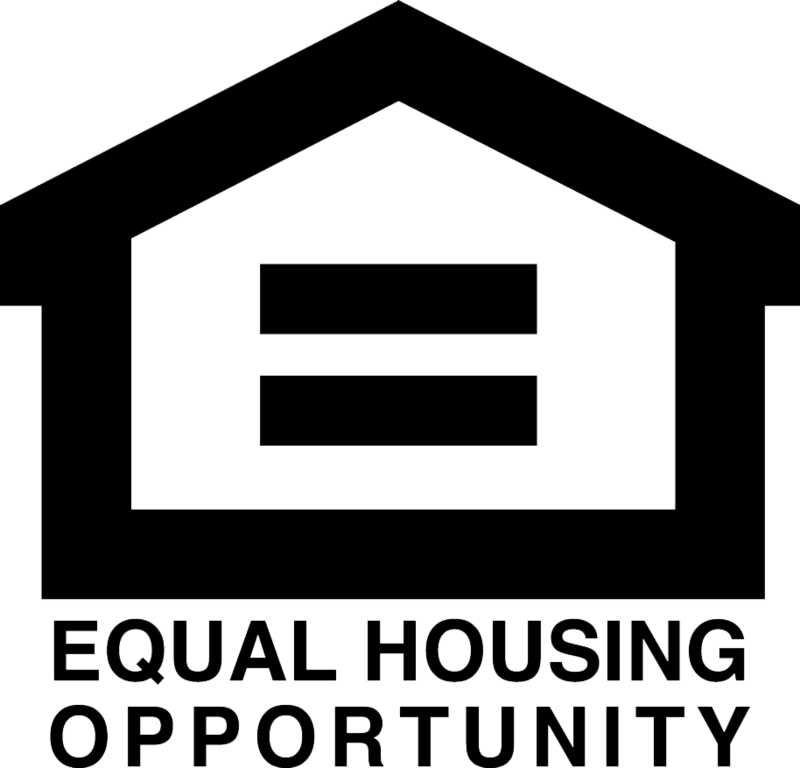 This Neighborhood is part of the extremely highly acclaimed Birmingham School District, Harlan Elementary, Derby Middle School and Ernest W. Seaholm High School. The Triangle District is home to the new luxury condo development, 750 Forest.